Light bulbs are a common electrical problem in the home, usually resulting from over-heating. 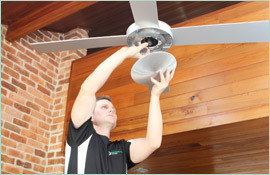 Most of the time, it’s a simple problem with one fixture or bulb, but if it’s a common occurrence throughout your property, you’ll need an electrician in Caringbah with the expertise to diagnose the problem. If you’ve noticed a light bulb failing to power for short but frequent periods but otherwise working just fine, it could be a result of a safety mechanism in the circuit preventing the bulb from overheating. This might just be a minor problem, but you may want to consult a qualified electrician in Caringbah to confirm the cause. When lights flicker on and off rapidly, it’s usually a fault somewhere along the circuit. 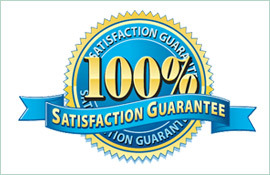 It could be an indicator of other problems that you’ll want to have inspected quickly, and you’ll need a company with experience in identifying a huge range of electrical issues. At Paul’s Electrical Services, we’ve been providing speedy fixes to households and business premises in the local area for 18 years. 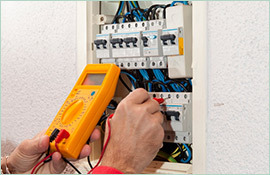 We have the skills and knowledge to identify the route of your electrical problem, and we guarantee our work to give you the peace of mind that your electricals are safe. Faulty light bulbs and circuits can lead to real dangers in extreme situations, so getting things fixed quickly is a priority. 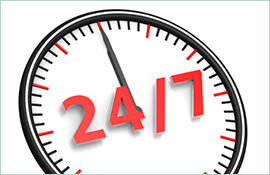 If you need an electrician in Caringbah to inspect, diagnose and repair problems with electronics, we are the company to call for 24 hour resolutions.